We have a very good range of Teak Furniture to choose from. The designs have been carefully selected by our well experienced designers who have added in Unique and Contemporary designs. 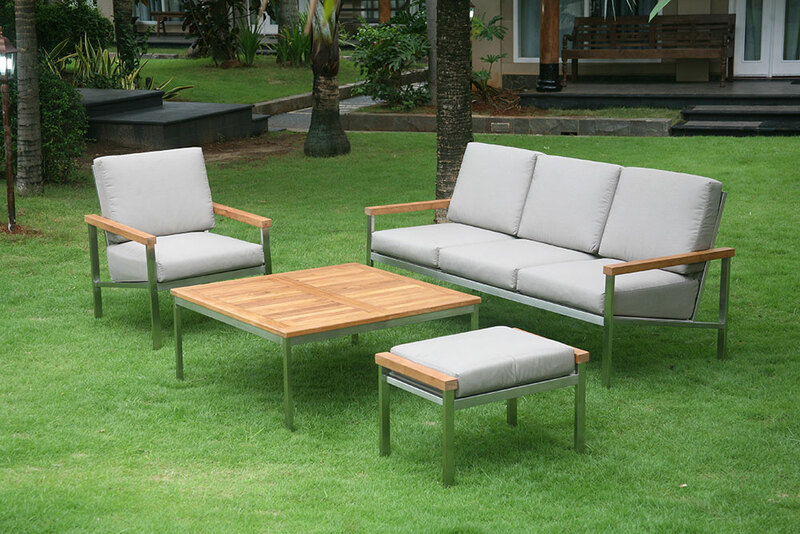 Our Teak is of three different grades depending on your reqirement. We work with Grade A which is the highest quality of teak, Grade B which is medium and Grade C which is the last quality of teak. We normally recommend our clients to go with Grade A as it is much more stronger and long lasting compared to the other two grades.